In the most basic terms, a caveat is a warning. When someone gives someone else a caveat, it means that the person is giving them a warning and that something dangerous is lurking about. For example: The spokesperson gave his speech but also gave a caveat that certain facts were still unknown. Here the spokesperson is warning that despite his speech, there are certain facts that they don’t know. A caveat can also refer to an issuance of something that comes with certain conditions or restrictions. If someone issues a caveat, it means that others are allowed to do something but under certain restrictions. For example: My mom said I can come to the party, but with a caveat. I have to return home by 10 o’clock. In fact, the term caveat is derived from the Latin, caveat, which means “he may beware of”. 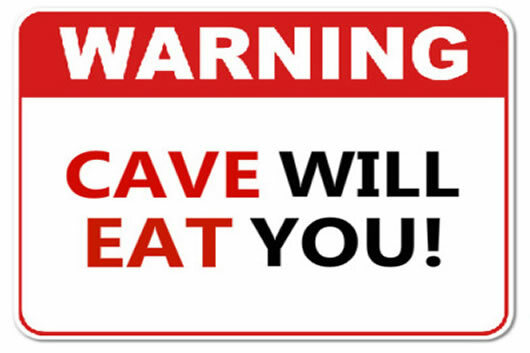 The Latin ‘caveat’ is the verb form of caveo, which means “I beware of”. The term, caveat, has an alternate meaning. In law, the word is used to represent a legal notice to a court or public officer. This legal notice serves to suspend a certain proceeding until the notifier is given a hearing. Additionally, it can also restrict certain actions that may not be taken until the notifier, i.e. the person who gave the notice, is informed.